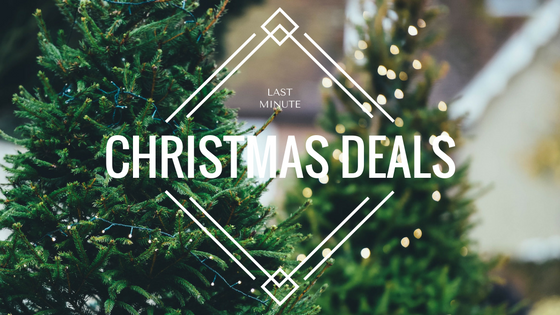 Tomorrow, 12/12 at 8:30 pm eastern we’re going to talk about last minute Christmas deals. If you haven’t found all of the gifts on your list, don’t give up yet! There’s still time to buy. Bring questions about how to find the best deals on anything on your list. Watch on Youtube Live or Facebook Live.